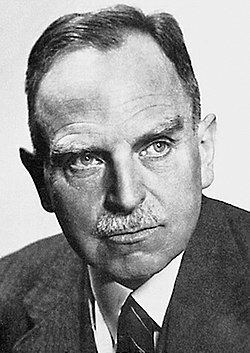 Otto Hahn (8 March 1879 – 28 July 1968) was a German Nobel Prize winning chemist. He did pioneering research into the atom and he discovered nuclear fission (splitting the uranium atom) in 1938. Otto Hahn - Famous Scientist The human touch of chemistry. Otto Hahn - the inventor of atom splitting Visit Berlin, 2011. This page was last changed on 26 July 2017, at 14:07.